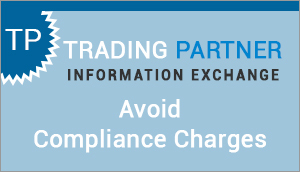 Short Description : Manufacturers and retailers can realize maximum benefit from their coupon promotions through Inmar’s full-service coupon processing and settlement. We manage transactions worth billions of dollars every year with outstanding accuracy, transparency and an unwavering commitment to maintaining and strengthening the business relationships among all those involved. Short Description : HarvestMark provides transparency and connection from the first to the last mile of the supply chain, enabling food producers and retailers to meet food safety requirements, build shopper loyalty, and optimize freshness and quality. 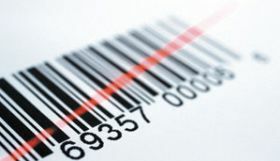 Short Description : OrderBarcodes.com is the easy to use website to order printed barcode labels. Most orders ship the same day. Short Description : Barcodes produced for retail SKUs, databar coupons, produce traceability, equipment identification and PTI labeling. Whether a smaller order under 1,000 or over ten million, we have the equipment to handle the job.